Tusshar Kapoor is a single father to his child, Laksshya Kapoor who was born through surrogacy on June 1, 2016. Bua Ekta Kapoor's bond with Laksshaya is beyond words. Checkout their recent playdate! 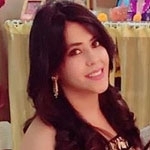 The queen of the television, Ekta Kapoor may not be in front of the camera, but she definitely reigns the world behind it. 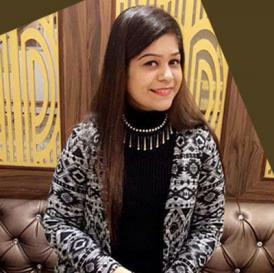 Now that she is a newbie mom to her son, Ravie Kapoor, she is riding high in life on both professional and personal lives. 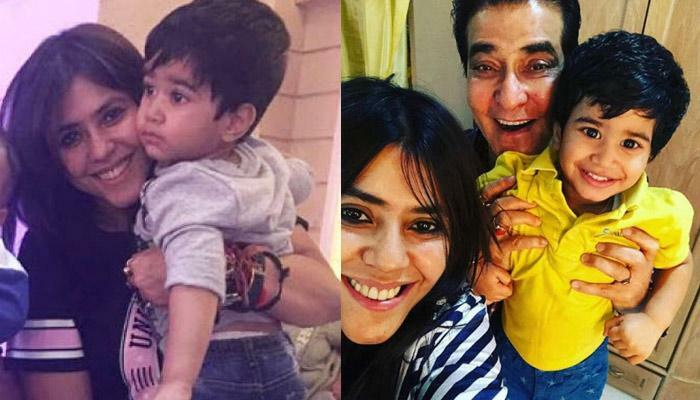 Ekta Kapoor finally welcomed her baby boy on January 27, 2019, through surrogacy. She chose the same path to become a mother just like the way her brother Tusshar Kapoor did. 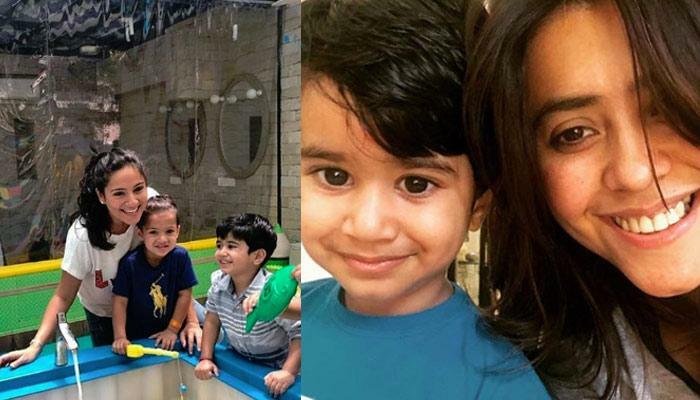 It was on January 31, 2019, that Ekta had taken to her Instagram to announce the arrival of her little champ. She had written, "By God’s grace, I have seen many successes in my life, but nothing beats the feeling of this beautiful soul being added in my world. I cannot even begin to express how happy my baby’s birth has made me. Everything in life doesn’t go the way you want it to but there are always solutions to those hiccups. I found mine and today I feel immensely blessed to become a parent. It is an emotional moment for me, and my family and I can’t wait to begin this new journey of being a mother to my little bundle of joy, Ravie Kapoor." What a lovely bond between Ekta and Laksshay! What do you guys have to say on this? Do keep us posted!